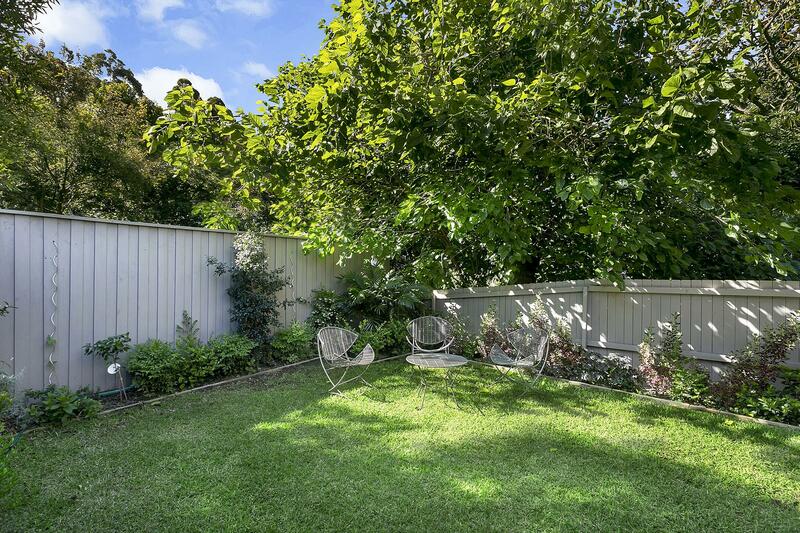 This property is a delightful brand new 1 bed/studio apartment with a leafy private garden in a sought after area on the lower North Shore. 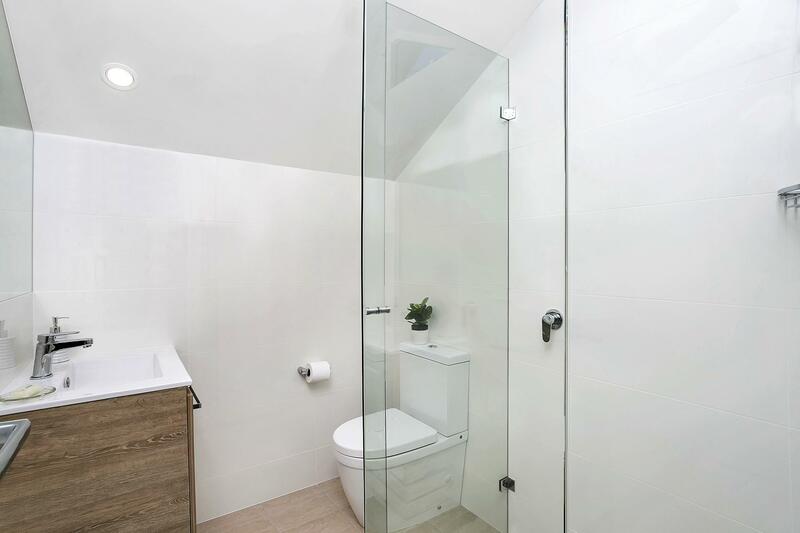 It is like a little house, being completely private and secure with locked gate entrance. 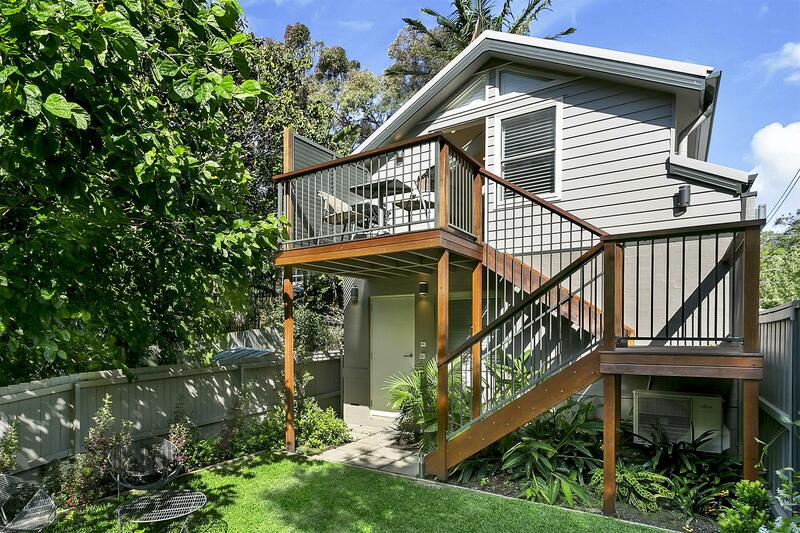 10 minute walk or 300m to St Leonards station, close to RHS hospital and fast bus links into the CBD. 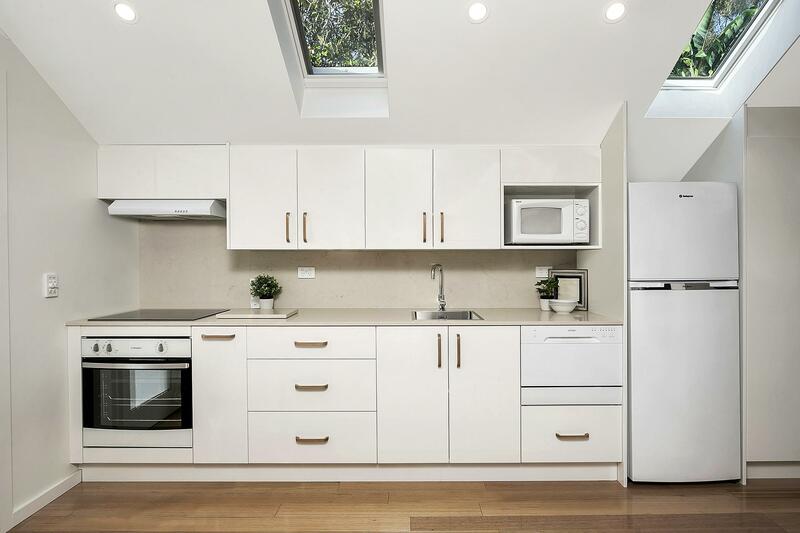 Crafted with quality appointments throughout, this property comes with fully equipped kitchen, TV in lounge room and bedroom and internal laundry. The queen size bedroom is partitioned off from the living area. 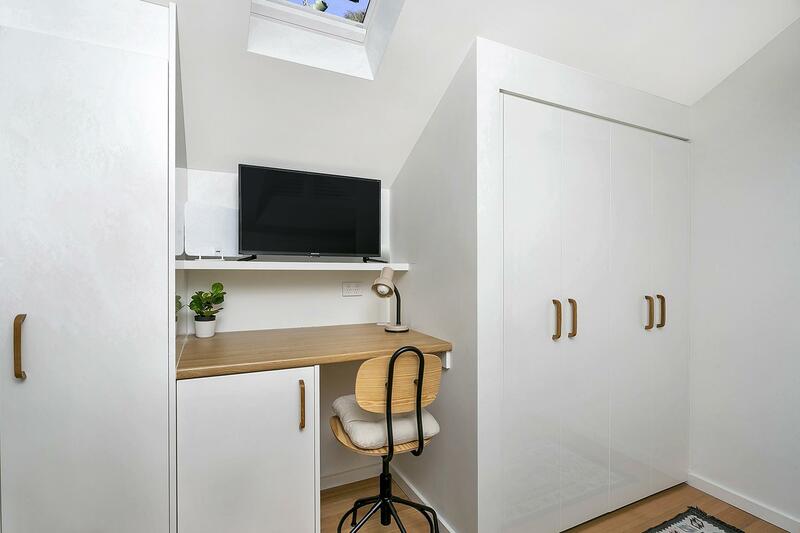 Separate dressing room with built in wardrobe and hanging space. 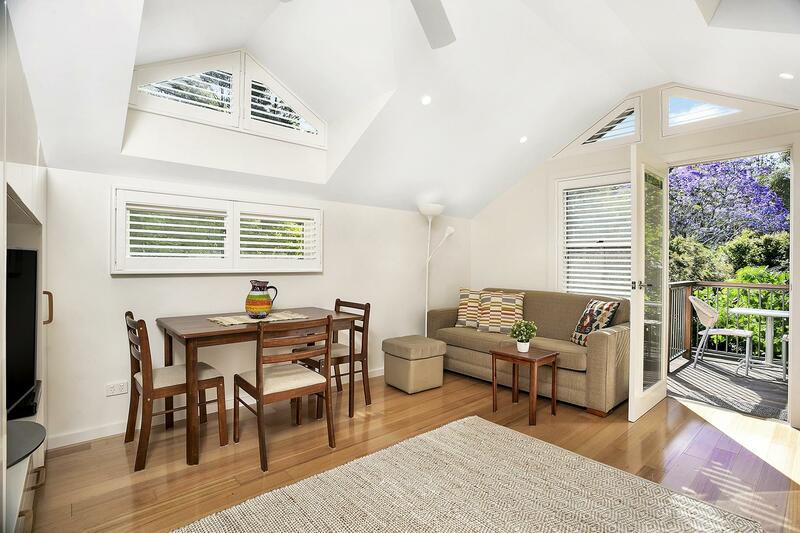 This light, airy quiet apartment with combined living dining, flows onto a cute deck with BBQ overlooking the garden. 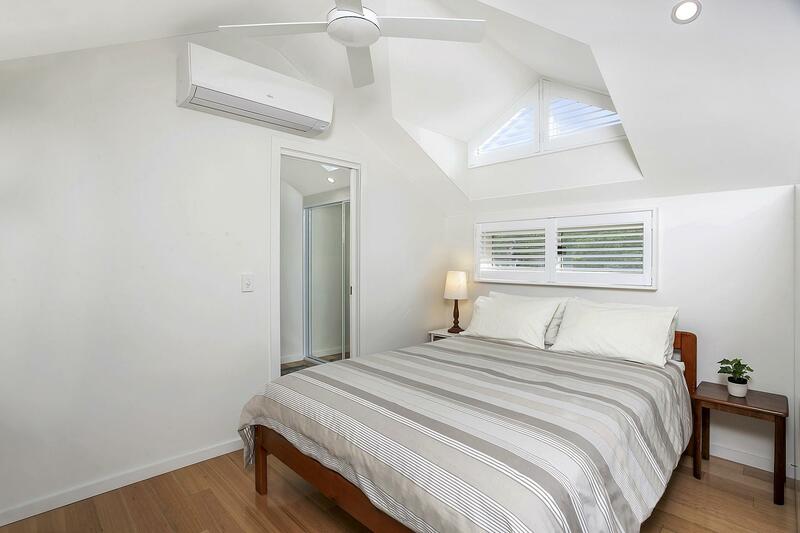 Perfect for a couple visiting family, hospital stays, or corporate long or short stay with easy access to North Sydney, St Leonards, Chatswood and CBD. 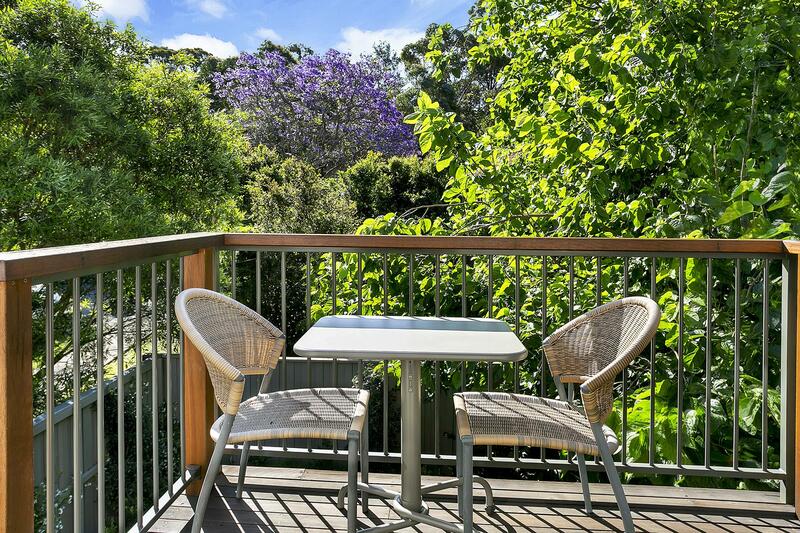 Short walk to Naremburn village shops and cafes. Crows Nest and it's trendy hub of cafes, restaurants, supermarkets and shops is close by.